You may need a Planning Permit, a Building Permit or both to install solar panels on your property. To help you work out which permits you need, begin at Step 1 and answer the questions one at a time. 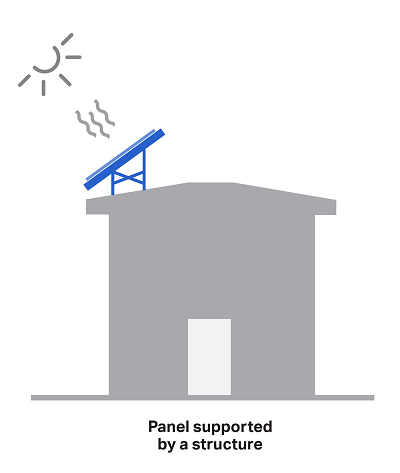 You may need to refer to the design and structure of the solar panel installation. If yes, contact Heritage Victoria and apply for their approval. Then check if you need a Building Permit. 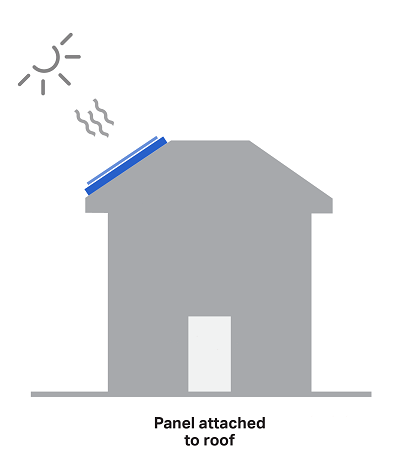 Look at the design of your solar panel installation and the position of your property in relation to nearby streets (excluding laneways) and public parks. Will solar panels in a Heritage Overlay be visible from a street or public park? If you have determined that you need a Planning Permit for your project, follow these steps. Obtain a clear copy of your Certificate of Title, including the lot plan. You can get this from the Landata website. The Certificate of Title must be no more than 28 days old. Obtain a design response or explanation of the proposed use. A design response is a plan that depicts how the proposed design responds to its context. It supports the proposal by showing how the design works within the site's constraints. Obtain a plan drawn to scale (1:100 or 1:200) with full dimensions. The plan must show the site, floor layout and elevations. Your application is eligible for VicSmart. Follow the VicSmart process to fast-track your application. If the cost of the development is less than $10,000, the fee is $195.10. If you have determined that you need a Building Permit for your project, follow these steps. Lodge the Building Permit application form, fee and supporting documents with Council, as instructed on the application form. For fee information email Building Services. You can only begin your installation after the Building Permit is granted.